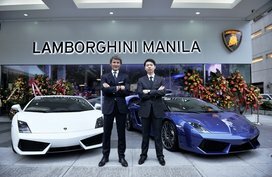 Born in 2003 and walked in the Philippine market 3 years later, the Toyota Avanza forthwith received a great favor from car enthusiasts. 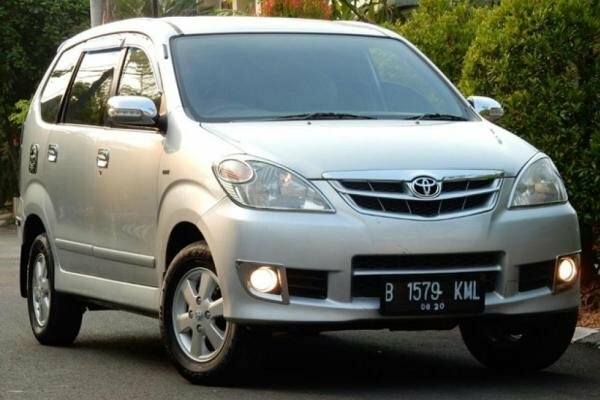 Having passed through over 14 years on the global market and 11 years in our country, but still, the Toyota Avanza remains its dominant position in the MPV segment. 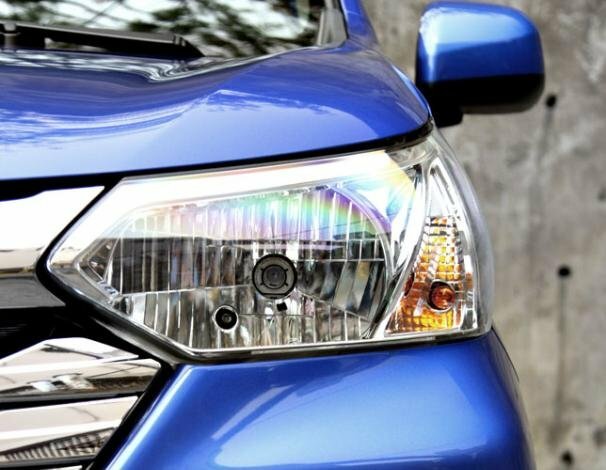 With the most recent refreshment in terms of design, interior and powertrain in 2015, the current-generation Avanza owns extra dimensions, more advanced features plus an upscale look, which altogether makes it even more outstanding than its predecessor. 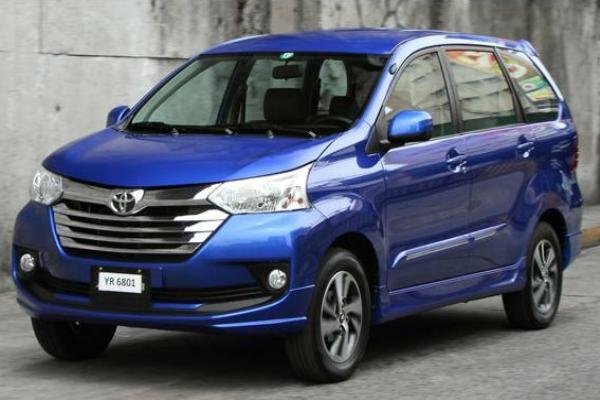 >>> Read also: Suzuki Ertiga vs Avanza: What will be your next mini MPV? 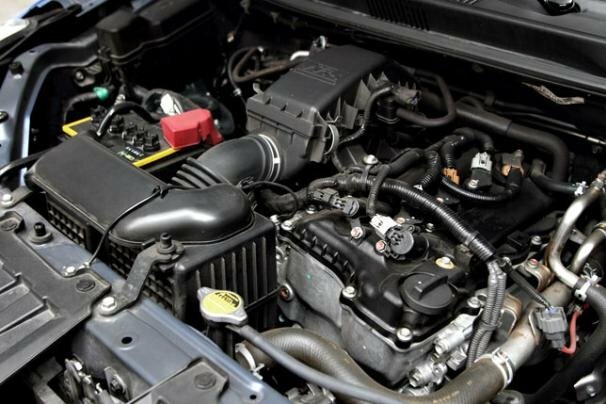 For the second gen - 2012 model, the car originally carries a handsome exterior design which has grown from its predecessor. 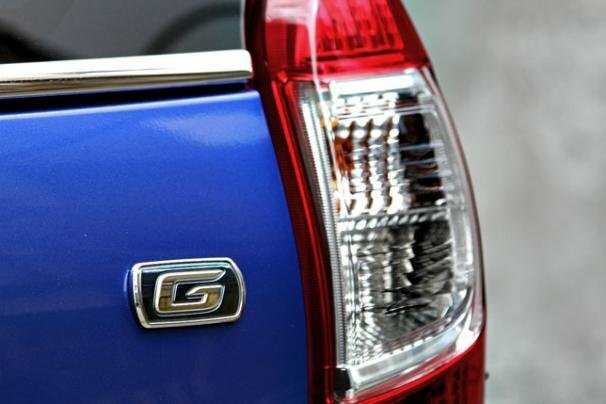 However, the Japanese manufacturer decided to give it more fondness with a bump in design in 2015. 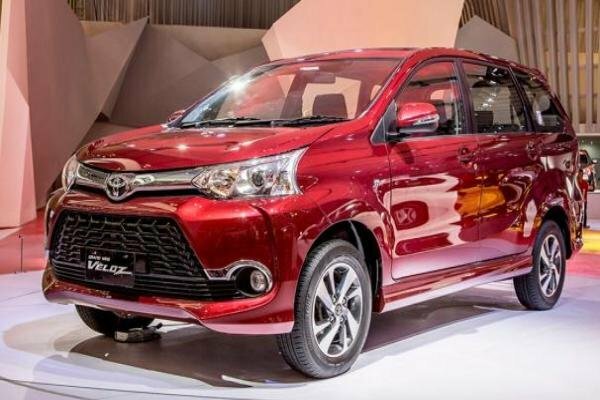 Hence, the Avanza 2018 now comes adorned with a bigger trapezoidal grille, sleeker trapezoidal headlights and deeply sculpted front bumpers, providing the seven-seater a bolder and stronger look. 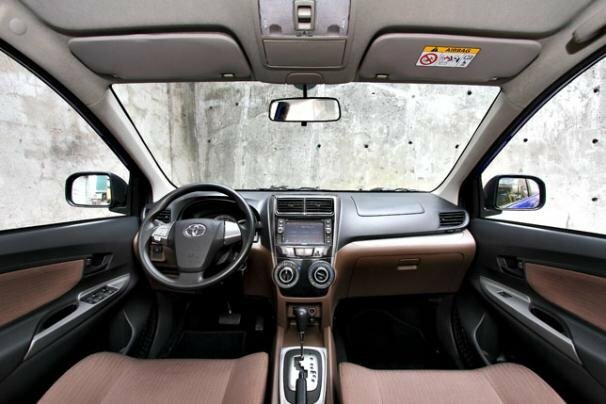 Stepping inside, Toyota Avanza 2018 interior also gets a handful of change. Now the car will have no beige interior, instead of that is a brown and dark gray scheme. 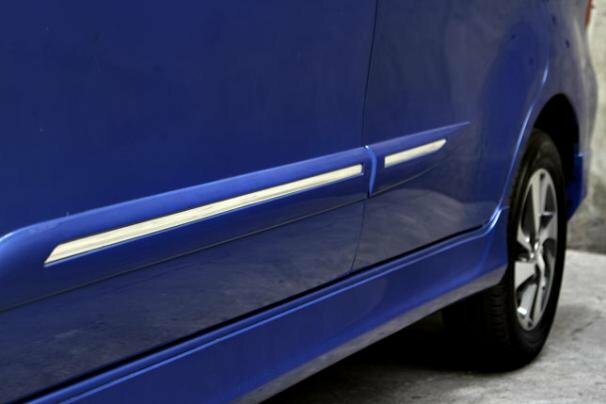 Meanwhile, the door panels and the dashboard still retain their faux aluminum frames. The instrument cluster has also been redone, with silver covers around the three gauges, and white lighting for better brightness at night. 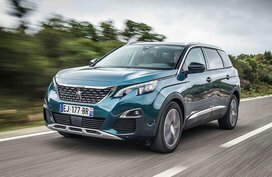 What’s more, an additional green Eco indicator functions to notice whether the vehicle is being driven in a way that saves fuel or not by gleaming. 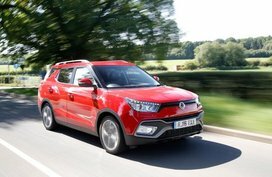 However, it is said that the indicator only lights up when drivers exceed 20kph and it will turn off when speed gets slower. 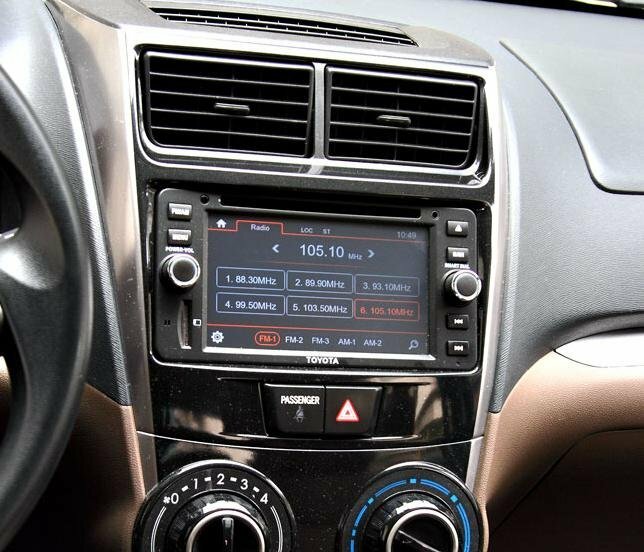 In addition, in the facelift Avanza, a touchscreen infotainment system has replaced the double-DIN single-scroll-screen multimedia system in the predecessor. The new one provides all of the essential ports including AUX and USB, and a new 12V socket, allowing you to connect your music player and other devices. A Bluetooth function is also available for use, but it only serves hands-free calls. The most considerable change in the Avanza 2018 interior lies in the third-row seats which are replaced by a new split 50:50 pair. The new ones are foldable and also able to tumble forward distinctively, releasing more room to carry luggage. This change is especially useful for family trips. 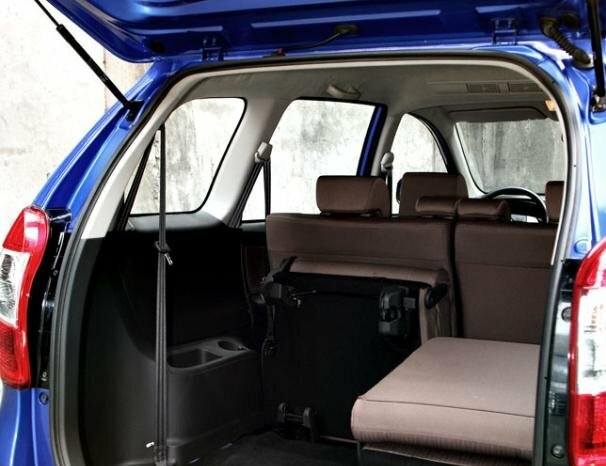 The right seat of the third row can fit two kids comfortably while with the left one folded flat and forward, the Avanza can house up some toys and other bulky stuff. 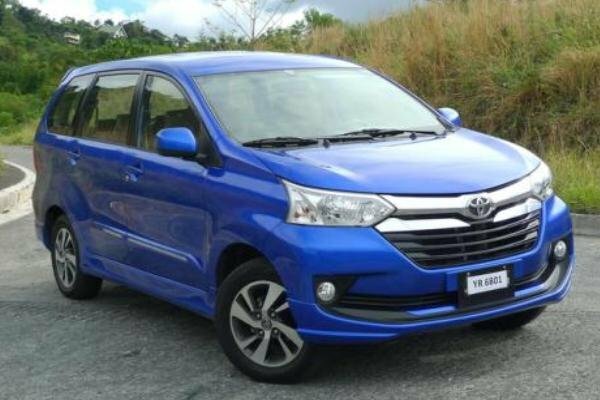 Philkotse.com hopes that our Toyota Avanza 2018 review can be some help to your car research. 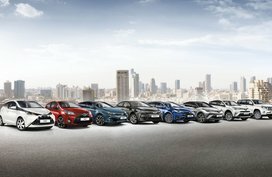 If you are also interested in other Toyota models, please refer to our Latest Toyota car price list in the Philippines.